Big unknown boom rocked us earlier tonight. Felt around the Ave 50's, all through the Arroyo and up into the hills. Even the LAFD couldn't figure it out. Strange. But, I knew instantly what it was. 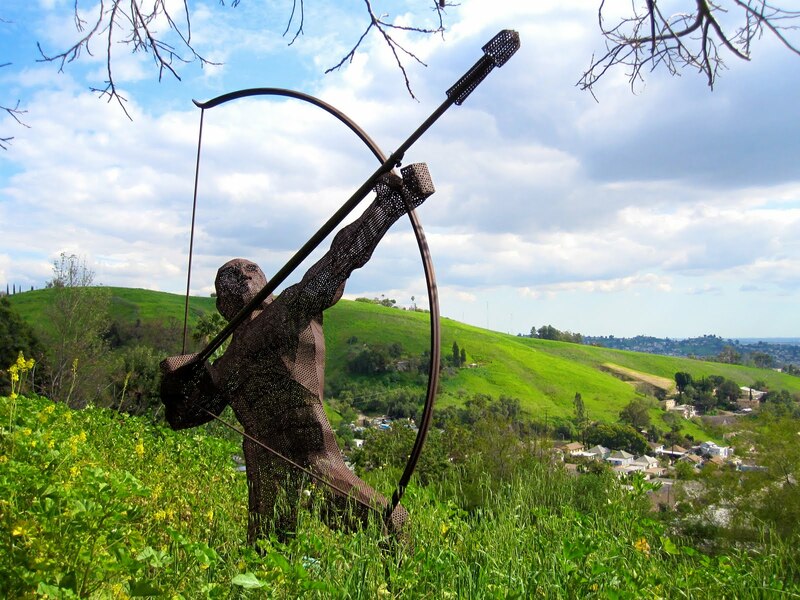 That weird huge guy with the bow and arrow up in the hills. Just this time he must have misfired. Le Tigre "We Like the Cars That Go Boom"